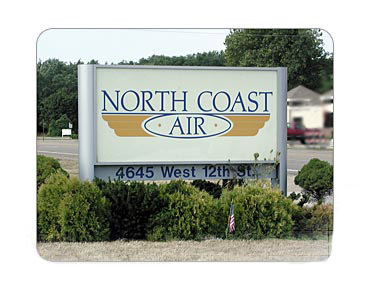 Draw attention to your site signs with full color digital graphics from InstanSign. We can help you create a unique sign design that includes a rendering of your project as it will appear when it's finished. We can also provide tough, weather-resistant signage to promote leasing, encourage safety, define policies and procedures, and direct traffic around your site. Giant banners on your site fence promote your company's work and reputation. they're looking for, and inspire impulse purchases. 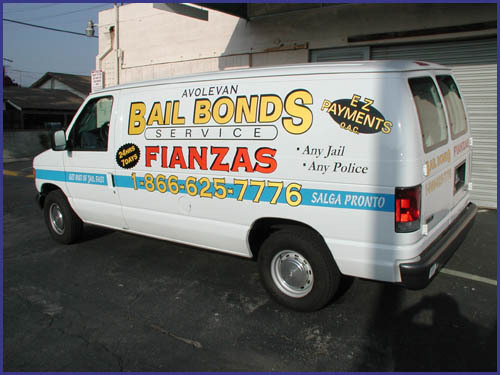 Advertise your business with permanent vinyl graphics or convenient magnetic signs on all your vehicles. Use custom lettering in colors and typestyles to coordinate and reinforce your image. Can be applied to almost any smooth surface. Easy-to-read signage helps direct traffic, control parking and point delivery drivers in the right direction. Meeting OSHA signage requirements help protect both employees and customers throughout your site. Make your facility accessible to everyone with ADA compliant directional signs and graphics. 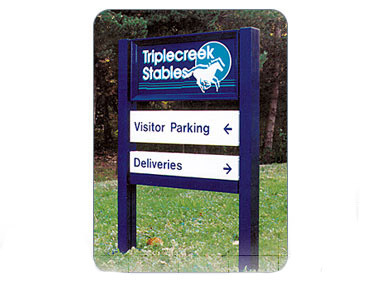 Let InstanSign produce distinctive site signs that display your logo while providing facts about the project. Our full color, digital graphics technology allows us to incorporate an artist's rendering of the planned project. Use Full Color Digital Graphics to show off your property before and after your construction has been completed. Choose durable aluminum signs with sturdy metal frames or stakes or lightweight temporary signs to promote your message at curbside. Initiate a banner program to promote your business. To keep your marketing message fresh, display a new promotional banner each month. Studies show that people tend to ignore what has become familiar, but a new look may reawaken interest. Use larger signs to improve visibility. Larger signs are easier to see from a distance. By adding borders and extra colors, InstanSign can help potential tenants or buyers notice, read and remember your message.